What is it about fruit? It is so much fun to paint! 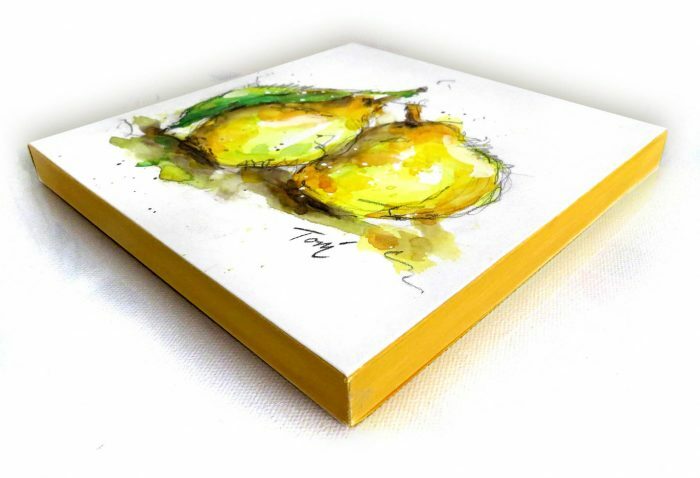 Maybe it’s the cheery bright colours, the round plumpness of form…each piece is “sunshine and smiles” all wrapped up in a perfect package. It’s just so darn cute …especially when married with loose messy watercolours and scribbly graphite. This class is all about happy! 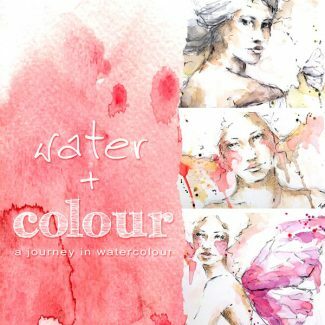 You’ll learn how I create MY STYLE of watercolour, it’s all loose and “flowy”. 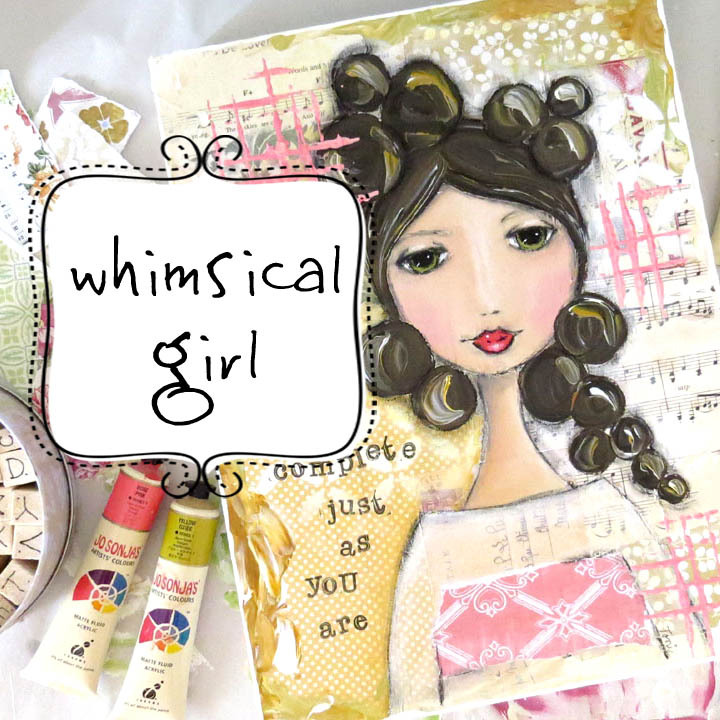 Messy and carefree 🙂 Who needs rigid conformity and lines that are “supposed” to be coloured inside of….you won’t find that here! The five projects start off with a simple “lone mandarin” and get progressively more “full” of pieces of fruit. There is a simple bowl and a blue bottle to enhance our simple little still life’s. As a short little bonus video in this class I show you how you can seal your artwork and mount it onto a wooden cradle board. 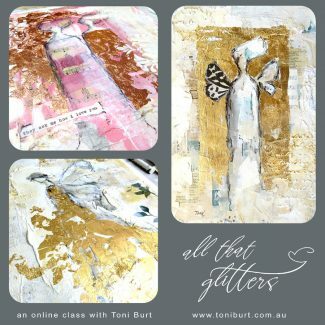 This class is perfect for beginners to watercolour and those who want to learn how to use it in a loose freeing way. The class includes basic watercolour and simple drawing techniques. It is a work at your own pace class. You will gain access to around 3 hours of video in which I walk you through each step of the projects.